Orangery and Conservatory: What is the Difference? 1. What is a Conservatory? 2. What is an Orangery? 3. How are they different? For more on how you can tell the difference between an orangery and a conservatory, read on! Well, the official definition for a Conservatory is; ‘A room with a glass roof and walls, attached to a house at one side and used as a sun lounge or for growing delicate plants’. However, we do not want to get too technical; it essentially means a glass room typically found on the side of a house. Conservatories were first discovered in the 17th centuries, and people began recognising the advantages of using a glass structure for agricultural purposes. However, as the times increased, conservatories were used for living purposes rather than growing crops, and the terms for conservatories used to produce plants are now called ‘greenhouses’, while conservatories that people live in are simply called conservatories. They were first built for growing crops just like conservatories. However, they were also built to be aesthetically pleasing as well as practical. They were largely composed of glass for a long time, but slowly more people started to incorporate bricks and attach it to their houses, and from then they began to increase in popularity. Conservatories act like a complete extension of a house and typically share the same design and aesthetic of the home it’s attached to. 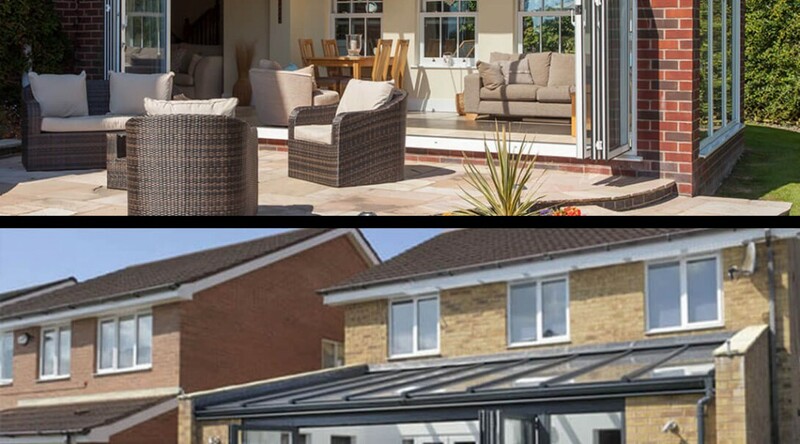 As the years have increased, people have got more creative with how they design their conservatories and some companies even offer custom made conservatories so that customers can pick and choose specific colours and glass designs to perfectly suit their home.  Here at Crown windows, we offer our custom made Conservatories in Milton Keynes, as well as other areas across the UK, to make the whole process much easier for our clients. Orangeries are usually different from the house in terms of design and are largely made from big windows and lots of brickwork and of course the famous glass roof or skylight. A good quality conservatory can provide many additional benefits. Many people look into getting a new boiler installation in Milton Keynes to increase the heat in their home. However, a custom designed and correctly installed conservatory can become just as efficient. In conclusion, Conservatories use a lot more glass than Orangeries as they were made to show a view of the garden, while Orangeries use more brickwork as they are larger and more focused on being a luxury space.